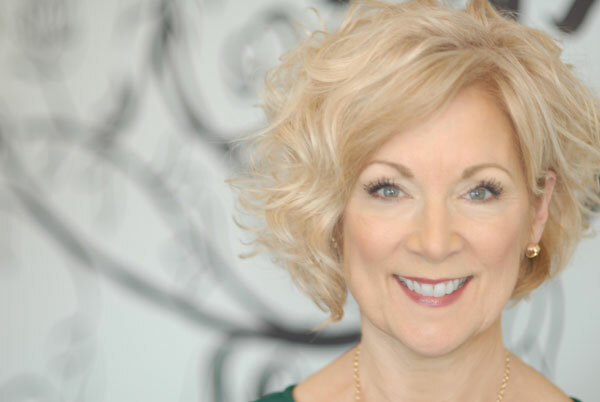 If you’ve ever met Susan Clark, founder and principal facilitator of heartspark, you know she’s got the strongest sense of optimism, intelligence, and playfulness a human being could possibly have. Which is why for 20 years, she’s harnessed the power of positive psychology and her one-of-a-kind classes to inspire a countless number of clients to uncover their natural patterns of success and achieve their utmost goals and dreams. She lives and breathes this stuff. It’s through her authenticity and energy that she creates a trusting environment in her classes. This leads to breakthrough changes in attitudes and behaviors for her clients. It’s within the space that she holds, whether sitting next to you or on the other side of the globe, where clients get fresh perspectives and make clearer choices – and easily achieve goals they once thought to be impossible. The thing that’s propelled Susan’s work over the years is hearing yet another success story from one of the many people she’s trained – over 50% of whom she still keeps in touch with today. Susan is renowned for finding the positive in all situations and people. She is a charter affiliate member of the International Positive Psychology Association, and she was highlighted in the book “Spark, Ten Secrets to Living a Life You Love,” by Doug Mendenhall. You’d be amazed by how many lives she’s helped flourish over the years. But maybe the most unique thing about Susan is that she understands how our shared humanity affects the bottom line. Combining her years of experience as a Risk Manager and Director of Corporate Culture, with degrees in Business and Psychology, Susan has a rich understanding of human behavior and real-world management experience – that our professional lives and personal lives are not separate, but rather, wrapped up into one person. And one person can make all the difference.